The decision was issued by Prime Minister Sherif Ismail to succeed Mohamed Omran whose time in office ended on 6 August. 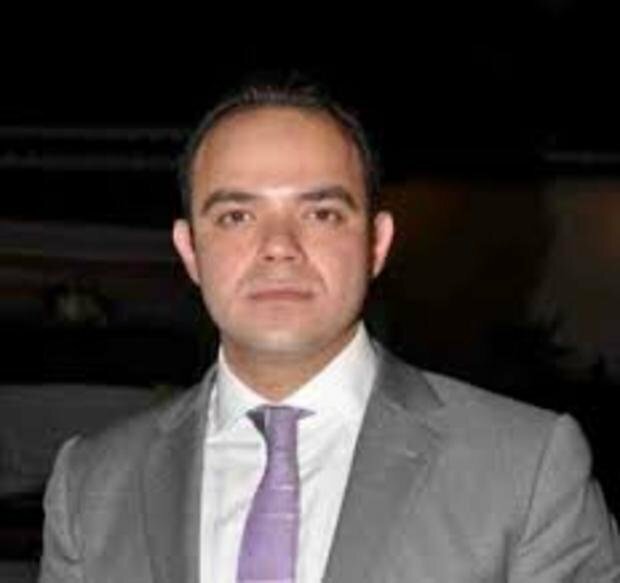 Mohamed Farid, former vice-president of Egypt's bourse was appointed on Sunday to be the new head of the Egyptian Stock Exchange. He also served as an external consultant for the World Bank in Egypt, member of board of directors in Misr Insurance, CEO and chairman of Dcode for economic and financial consulting. Image via: Daily News Egypt.